Welcome to the Inaugural Ida B. & Beyond Conference, which was held on March 26 and 27 at the University of Tennessee. On this page, you will find the conference schedule, information on featured participants such as keynote speaker Mia Bay and James Morris McGrath, and archived videos of select sessions. Session II: 10:00 a.m. to 11:30 a.m. Session III: 2:30 p.m. to 3:30 p.m.
Ida B. Wells-Barnett scholar, Mia Bay. 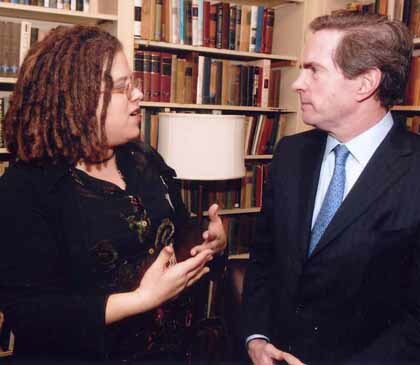 Mia Bay, preeminent Ida B. Wells-Barnett scholar and the Director for the Center for Race & Ethnicity at Rutgers University, served as the keynote speaker for the University of Tennessee’s inaugural Ida B. & Beyond conference on March 26, 2015. 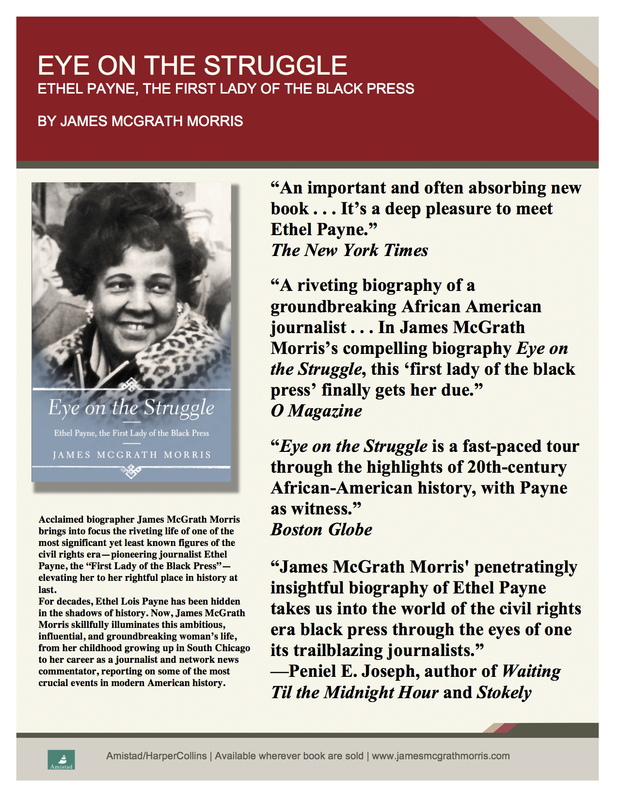 James McGrath Morris, recent author of Eye on the Struggle: Ethel Payne, the First Lady of the Black Press, offered a book talk at the University of Tennessee’s inaugural Ida B. & Beyond conference on March 26, 2015. Click here to watch a brief video about Payne.